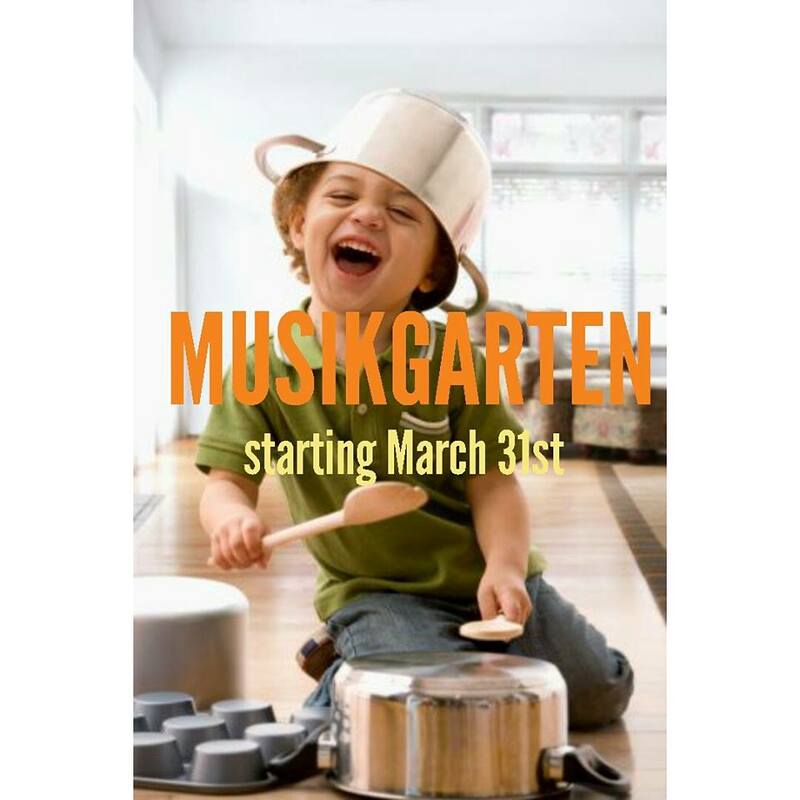 All new Musikgarten Walkers classes begin March 31st and registration is now opened!! This class is for ages 18 months to 3 yrs old and is held every Tuesday morning for 8 week sessions. $100 for tuition, plus a $30 new family registration fee—price includes instrument pack, CD, and parent booklet. Hurry and get registered now! Our last class SOLD OUT and we are anticipating an amazing turnout. You won’t want to miss it!